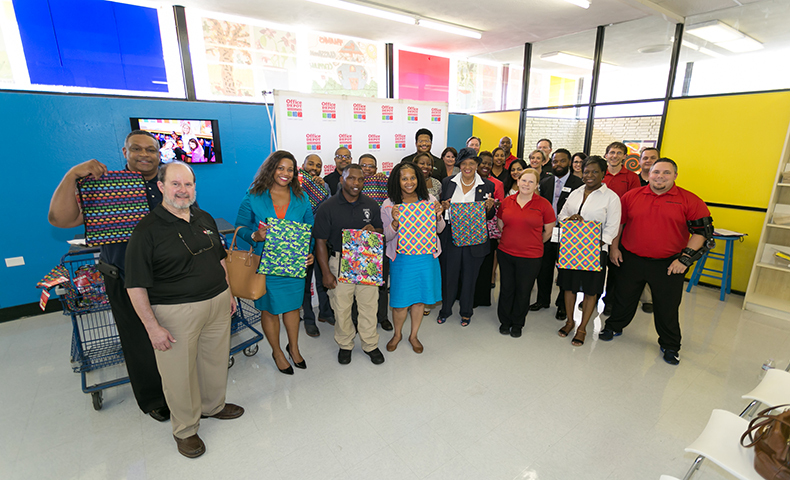 As part of a new community investment program, Domtar partnered with Office Depot to provide paper and school supplies to teachers and students from low-income families in five states. Learn more. 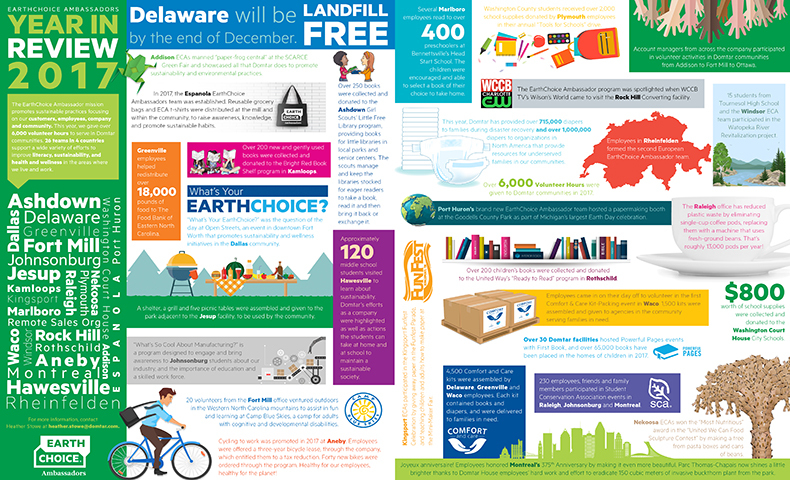 The Domtar EarthChoice Ambassadors program connects our colleagues with opportunities to volunteer with health and wellness, literacy and sustainability initiatives in their communities. See what we accomplished through more than 6,000 volunteer hours in 2017. 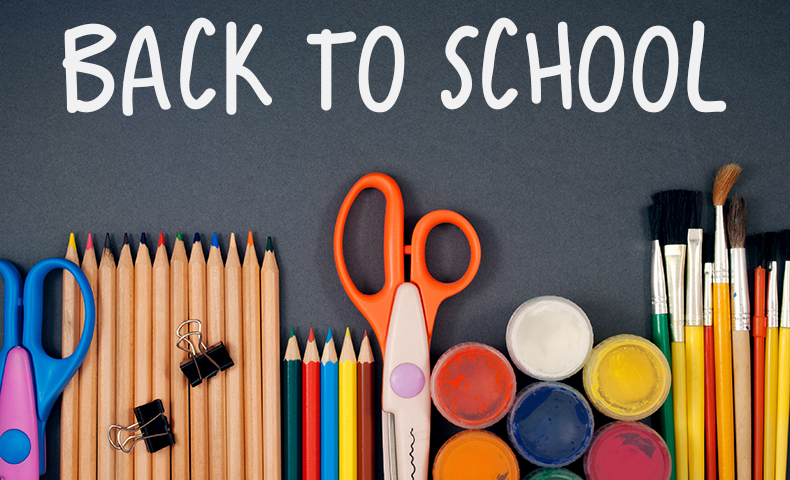 Domtar donated $100,000 to the Office Depot Foundation’s National Backpack Program, a school supply drive to benefit kids in need. 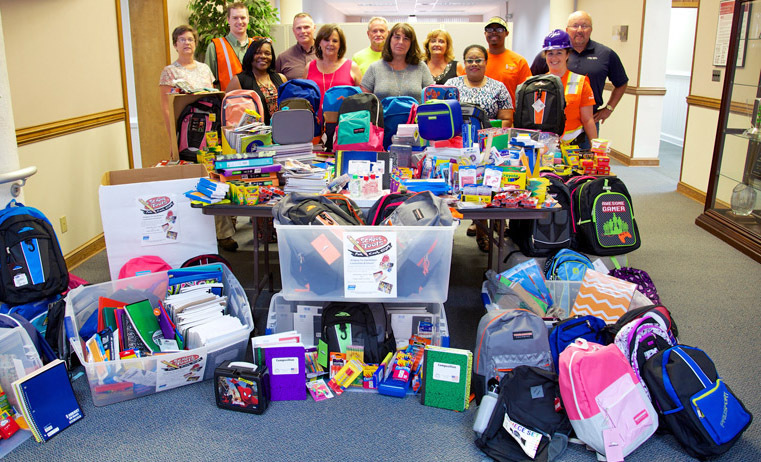 Colleagues at several of our facilities also participated in local school supply drives. Take a look. Heading back to school? Sometimes old-school strategies and supplies are the best. When you make your shopping list, don’t forget these seven back-to-school items that don’t require batteries, power cords or chargers. Success at school starts with having the right supplies. To help kids as they head back to school, we held several school supply drives at our facilities across North America. 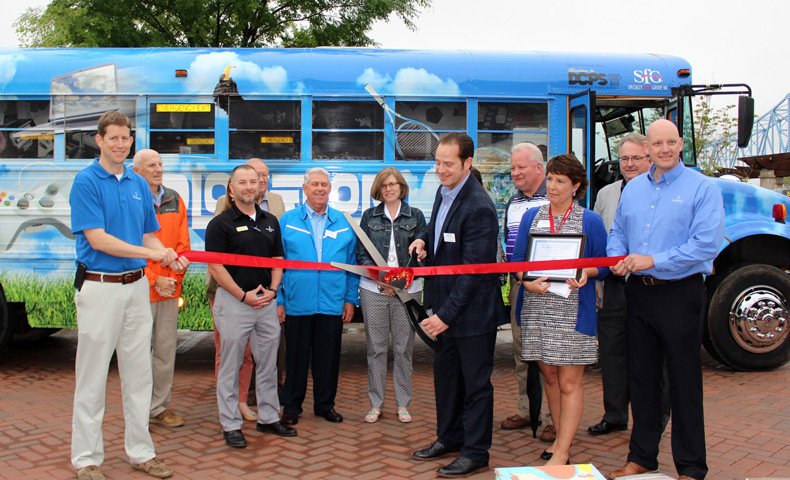 Domtar’s Hawesville and Owensboro, Kentucky, facilities helped fund the Exploration Station, a decomissioned school bus that is now an educational center on wheels. Exploration Station serves students in rural areas during the summer months. 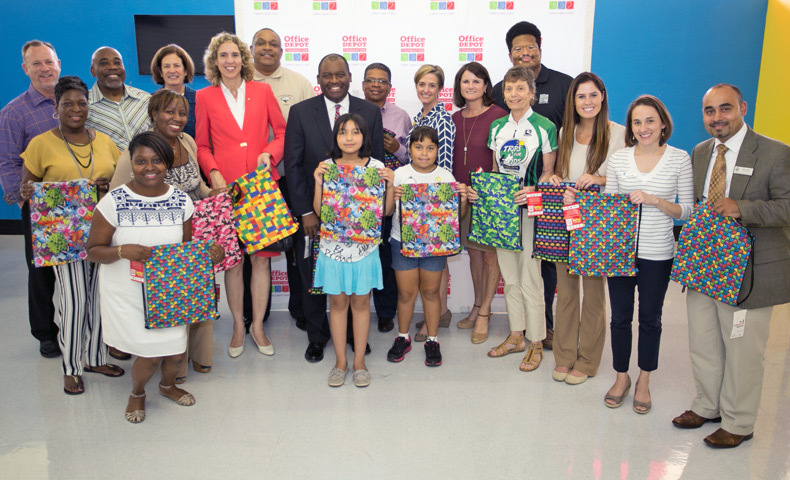 In August, Domtar donated $100,000 to the Office Depot Foundation’s National Backpack program, helping to provide children across the United States with supplies they need for the new school year. 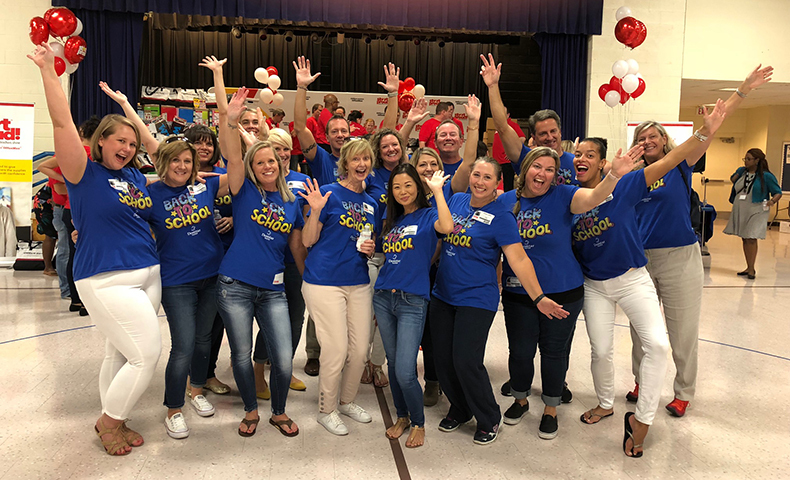 In August, Domtar donated $100,000 to the Office Depot Foundation’s National Backpack program, helping provide children across the United States with supplies they need for the new school year. 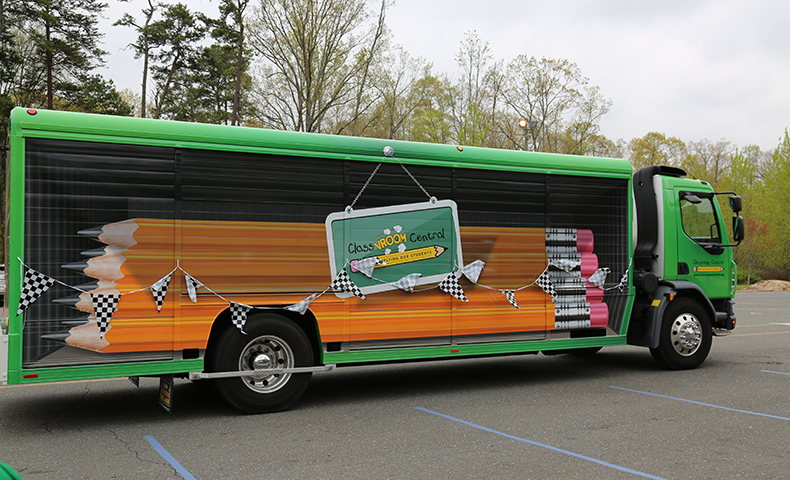 Domtar recently partnered with Classroom Central to host a Mobile Free Store at its Fort Mill offices. 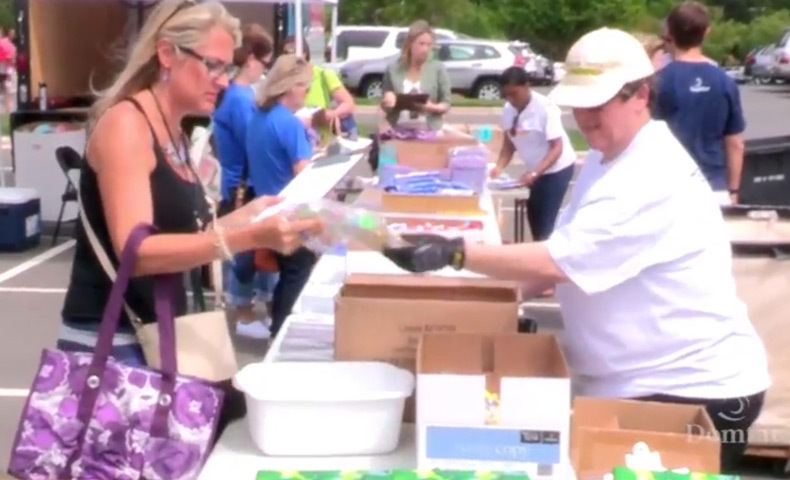 More than 70 teachers picked up free school supplies to help finish the school year strong.